What insurance do I need to deliver takeaways? There’s no denying that delivering fast food can be a great way to put some extra cash in your pocket. 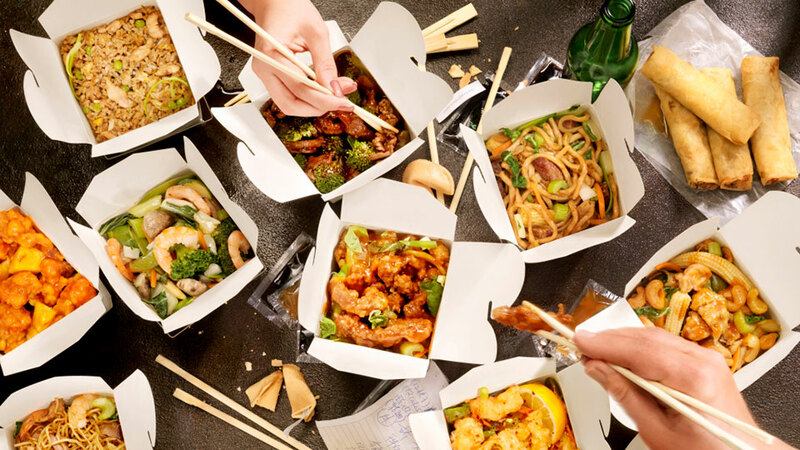 With hours mostly available in evenings and at weekends, delivering takeaways seems like the perfect job for people who need their work to fit around other commitments such as other employment, studying or running the family home. For most takeaways it’s essential that their delivery drivers have their own vehicle to use. Because the majority of fast food delivery drivers use their own car, the subject of car insurance for delivering takeaways is often neglected. An unfortunate side effect of this is that most delivery drivers aren’t aware that they can’t just jump in their car and start using it to deliver pizzas or curries. It’s a mistake that could cost your job, hundreds of pounds in fines and even your driver’s license; your standard car insurance does not cover you for delivering fast food…even if you have ‘business use’ added to your policy. If it becomes known to the authorities that you are operating without the correct type of insurance for delivering hot food, you will be penalised for driving without valid insurance. Whilst it is the legal responsibility of the takeaway owner to make sure that their drivers have adequate insurance, any offending drivers would be unlikely avoid punishment by pleading ignorance to the law. To be properly covered and work within the law, you will need to ensure that you have fast food delivery driver insurance. Hot food delivery insurance is a special form of hire and reward insurance. Hire and reward simply means delivering a passenger or somebody’s goods from A to B in exchange for payment. Insurance for delivering hot food is a line of cover that is often only sold by specialist insurance brokers. Most mainstream insurance providers won’t cover takeaway drivers because of the risks associated with the role. Although the roads tend to be quieter when most takeaways are ordered, delivery drivers are under massive amounts of pressure to deliver customers’ food on-time and whilst it’s still piping hot, often working late in to the night when they could become tired. These are just some of the risk factors that insurance companies take in to account when calculating premiums for fast food delivery insurance and can be attributed to why their policy can, at times, be quite expensive. Using a broker that specialises in hire and reward insurance policies will definitely help to keep the cost of your cover down. Quote Chief have several insurance brokers in our network that deal specifically in high risk lines of cover like fast food insurance, so you can easily receive multiple quotes and compare their prices.